After Nintendo confirmed the arrival date of the Nintendo 3DS in the U.S, it has now confirmed their new Nintendo 3DS will be arriving in Europe on March 25th priced at £249.99, two whole days ahead of the U.S which is a surprising change. Nintendo has partnered with a number of companies to offer exclusive content for their new device including Eurosport in Europe, offering 3D sport videos, Sky 3D for movie clips and there’ll also be an appearance by Shawn the Sheep in 3D thanks to a Aardman content deal, who will be creating a series of one-minute shorts accessed via SpotPass by the end of 2011. 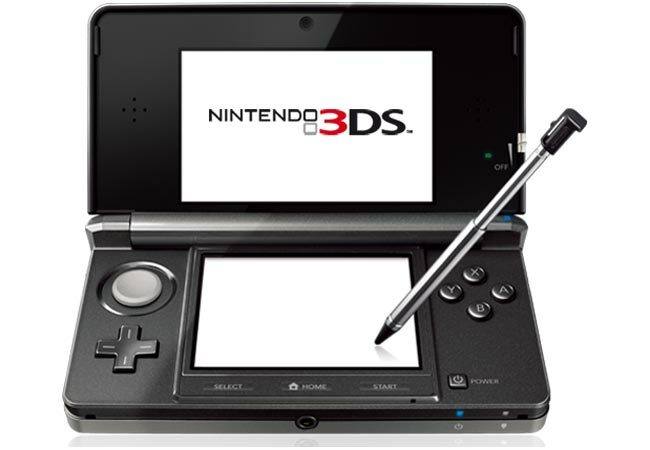 On the games front Nintendo has promised a range of around 30 3DS titles will be available when the Nintendo 3DS is launched.